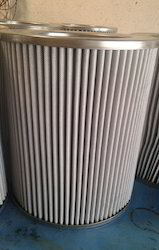 Offering you a complete choice of products which include basket filter element, compressor filter elements, diesel filter element, pleated filter element, ss backwash filter element and hydraulic filter elements. 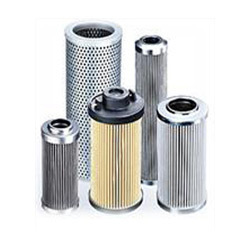 We are the leading manufacturers, suppliers and exporters of quality-approved Filter Element. 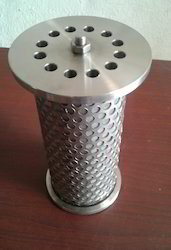 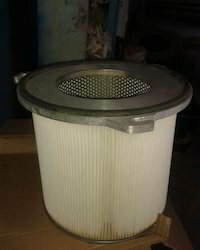 Our filters comes with replaceable pleated, basket and bag types which are fabricated for Air, Gas, Hydraulic Oil, Lubricating Oil, Industrial water, Acid, Alkalies and other liquids. 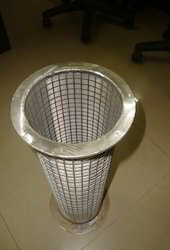 The product elements are manufactured in round, oval, square and various other shapes. 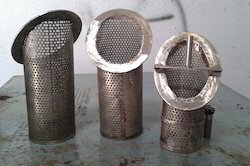 These elements can be manufactured as per drawings, samples or designed by the customer.